Adventure awaits on Pine Mountain in Archery Camp! Calling all Robin Hood and Katniss trainees! Grab your bow and quiver of arrows, and learn the ways of archery during this high-energy week! 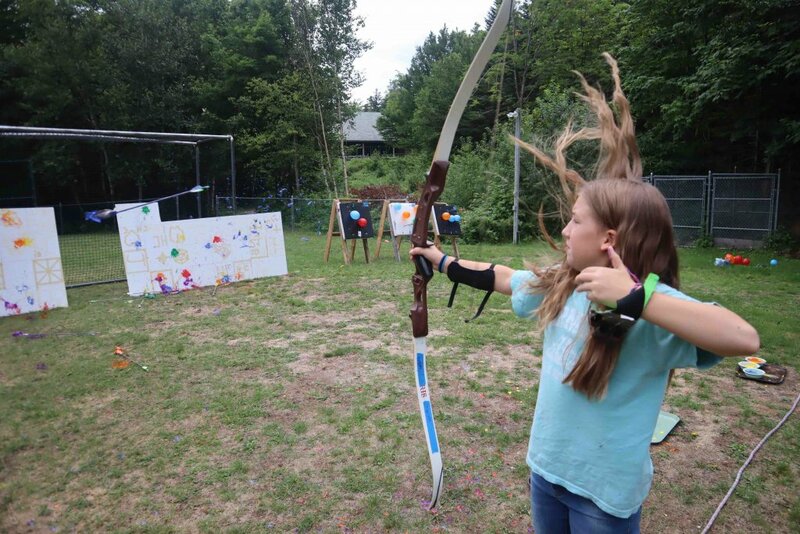 With an emphasis on safety and proper shooting technique, we’ll spend 3-4 hours on the range each day, developing skills for shooters of all abilities — with plenty of fun archery activities and challenges thrown in, too!